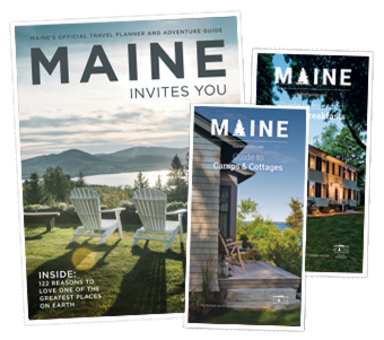 Situated directly on Frenchman Bay near the heart of downtown Bar Harbor Maine and Acadia National Park. 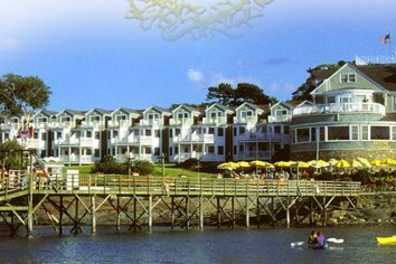 The Bar Harbor Inn has 8 acres of lush lawns and gardens with 3 distinctive guest room buildings - embraced by a serene 1/2 mile shore path. Dates Open: Mar. - Nov.